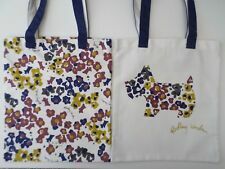 RADLEY London BNWT Pack 2 Travel Canvas Summer Holiday Tote Bags "Plane Sailing"
Radley Tote Bag, Yellow and Canvas Cream. Dispatched with Royal Mail 1st Class. Radley Canvas "Love" Large Zip-Top Tote Bag In Charcoal. New. On bag written words 'Radley London'. SLIGHT MARKING MAY BE ON BAG - SEE PHOTOS OF EXAMPLES. Leather and Canvas Small Handbag Grab Tote Bag. Excellent quality canvas and leather bag. Material --- Canvas and 100% genuine Leather. In excellent condition part from it has a faded Storage patches or marks on front Leather as seen in picture 1. 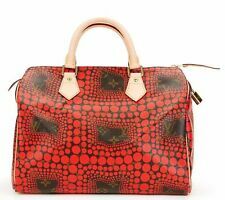 Radley London Travel Exclusive Tote Bag Shopping Carrier BNWT Plane Sailing . Features inner zip pocket. Condition is New with tags. Dispatched with Royal Mail 2nd Class. 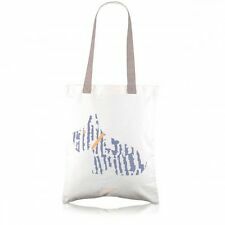 Radley Canvas Tote Bag, Folk dog design. Condition is New with tags. RRP £12. Dispatched with Royal Mail 1st Class. Radley Large Canvas tote bag(New with tags). Condition is New with tags. zip fastening and inside pocket with zip fastening Dispatched with Royal Mail 1st Class. It’s wonderfully roomy with an internal zipped pocket to keep little essentials in order. 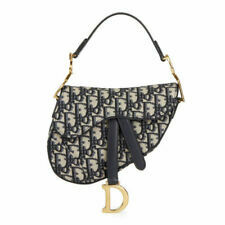 The large design on the front features Radley’s iconic Scottie dog in a delightfully dotty print. 14"x16" Approx Zipped Inside Pocket and Handles. 100% cotton canvas. Bag (h x w x d): 35cm x 33cm x 14cm (13.75" x 13" x 5.5"). Radley Columbia Road Canvas Tote Bag And Umbrella Gift Set. Beautiful gift set complete with Radley canvas tote bag and umbrella with cover, Radley gift box, tissue paper and sticker. All items are genuine and brand new with tags. Thank you for looking! Brand new with tags. Umbrella is 24cm long when closed & 92cm in diameter when open. Water resistant material with leather insert handle. Designed for everyday use to fit in most handbags. Matching print slip cover with wristlet strap. Radley Canvas Tote, Swinging On A Rainbow, Brand New With Tags . Condition is New with tags. Dispatched with Royal Mail 2nd Class. 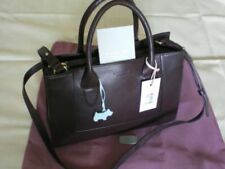 Beautiful bag from Radley. Has been used and shows wear & tear but remains in good condition. 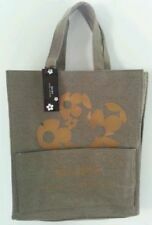 NWOT Radley Shopper Canvas Bag Look!! Radley persuit bag black. With pink Radley dog charm.